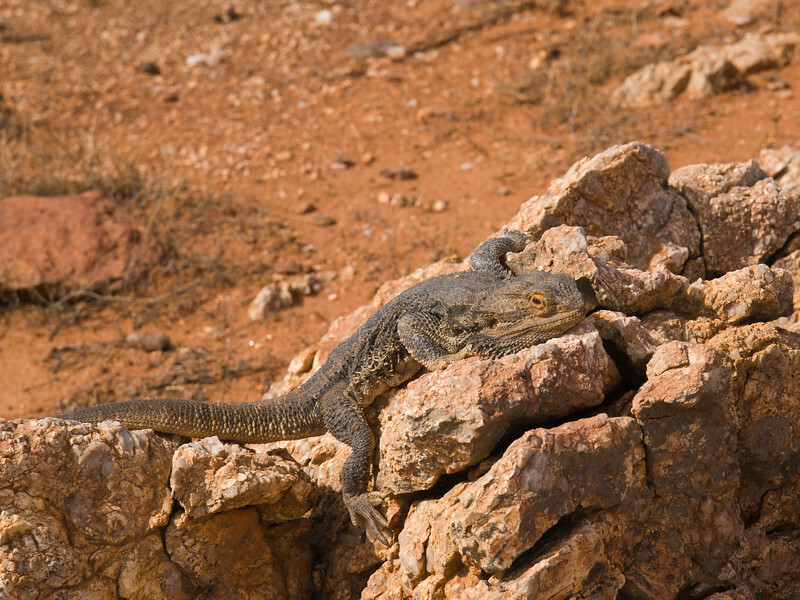 It was a reasonably warm day so I don't know what this guy was doing lying spread eagle on the rocks. He kept an eye on me all the while I was taking dozens of shots but otherwise he didn't move a muscle. Perhaps he was just having a lazy day.